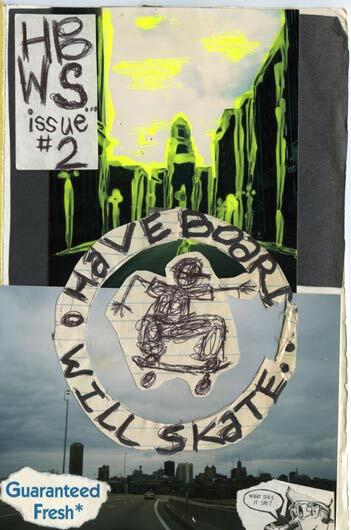 have​board​.com started out as a ’zine call “have board, will skate…” by my brother, friends, and I. 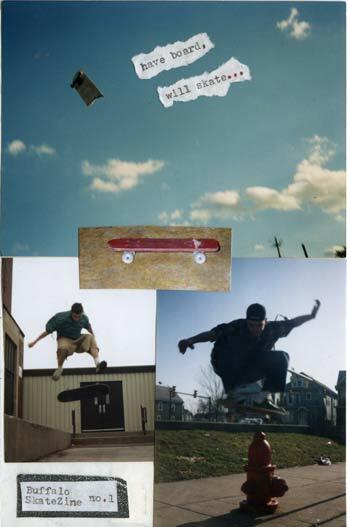 It was sim­ply some­thing we did to do some­thing with all the pho­tos we had taken of our­selves skate­board­ing. 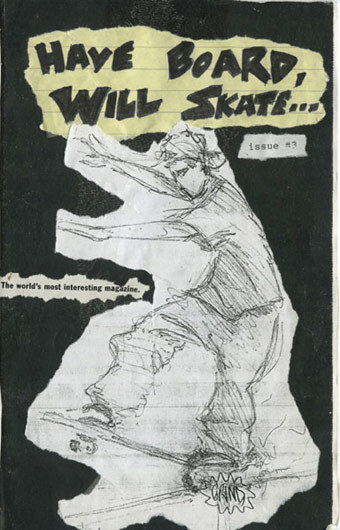 Issues 1, 2, & 3 were printed when I lived in Buffalo, NY dur­ing the mid 90’s. Issue 3 was printed the sum­mer of 1997 and issue 4 was printed more recently (yet still years ago), in 2004 when I lived in Albuquerque. Issue 4 was first pub­lished online in July of 2010. Maybe one day I’ll make a 5th issue from Philadelphia (maybe). 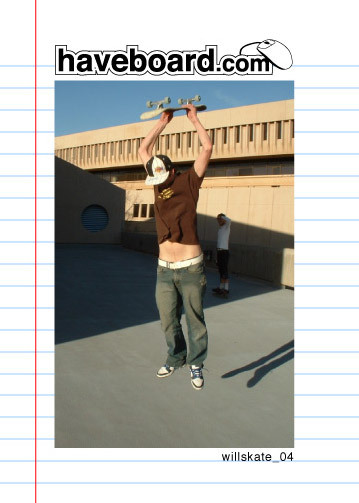 You can check out the old ’zines in page flip­ping flash action by click­ing on the images below. Sorry all you mobile users with­out flash.